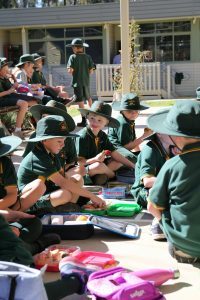 We believe that Koondrook Primary School should be a happy learning environment which meets the needs of all students at all levels of their school life. School-Wide Positive Behaviour Support (SWPBS) is a whole school program which aims to create a positive school climate, a culture of student competence and an open, responsive management system for all school community members. Introducing, modelling and reinforcing positive social behaviour is an important component of a student’s educational experience. Teaching behavioural expectations and rewarding or recognising students for following them is a much more positive approach than waiting for misbehaviour to occur before responding. 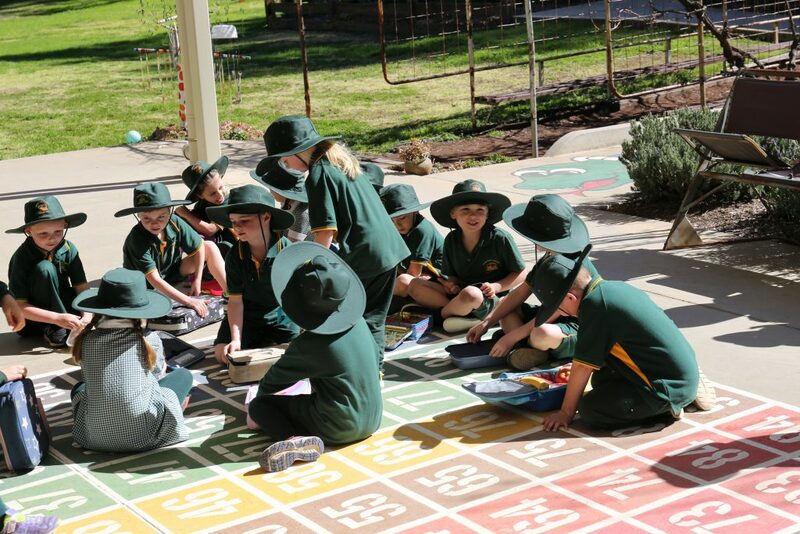 The School-Wide Positive Behaviour Support program is underpinned by the school’s values. At Koondrook Primary School, our values are reflected in our everyday learning and are displayed and taught explicitly in all areas of the school. Our values are the Three R’s’; RESPECT, RESILIENCE, RESPONSIBILITY. Expected behaviours are acknowledged and rewarded. Students can earn ‘tokens’ and these can be traded for prizes at our Rewards Shop. They have an opportunity to earn ‘tokens’ in their classroom, during specialist classes and in the yard. Expectations are clearly displayed in each classroom in the form of a Matrix.